Kaggle competition sponsored by Quora to identify question pairs that have the same intent has ended. 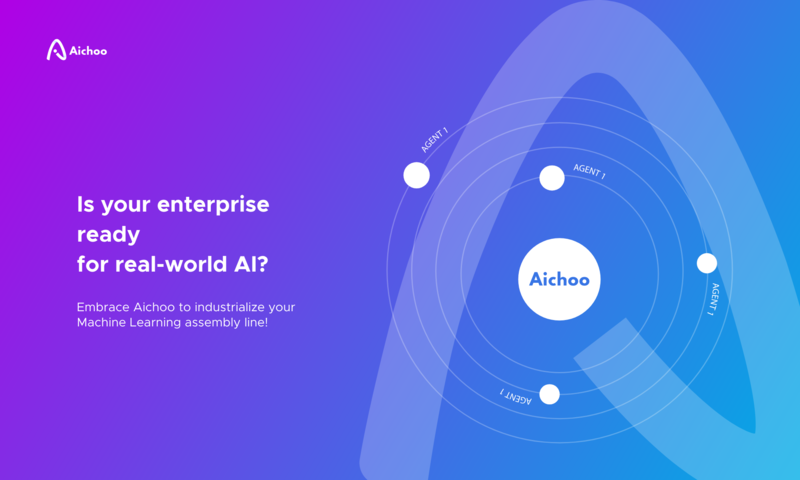 We came late to this challenge with the objective of testing Aichoo AI OS on such a task and the results have been fairly impressive. Without much effort our final position was 87th out of 3,307 teams taking part, which is in the top 3%! Egham AI and Aichoo logo and all company/product/service names appearing on our Web sites are among the trademarks and/or service marks, registered and recognized or otherwise, which may or may not be owned by Egham AI Ltd., its subsidiaries or affiliates, and no trademark or service mark or other license is granted in connection with the materials contained on any Egham AI Web site. Nothing contained herein shall be construed as conferring by implication, estoppel or otherwise any license to any patent, trademark or other intellectual property right of Egham AI or any third party. Egham AI Ltd. makes no representations or warranties that any use of the information contained on this Web site will not infringe any such patent, trademark or other intellectual property right of Egham AI or any third party.